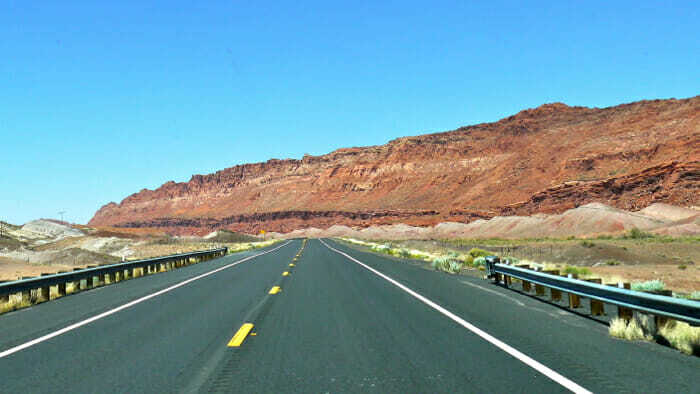 It’s coming on to road trip season! Need to rent a car? Why pay more than you have to? Here’s how to save on car rentals. 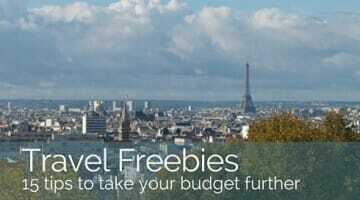 Finding great travel freebies helps your travel budget and you travel farther, longer and more often. 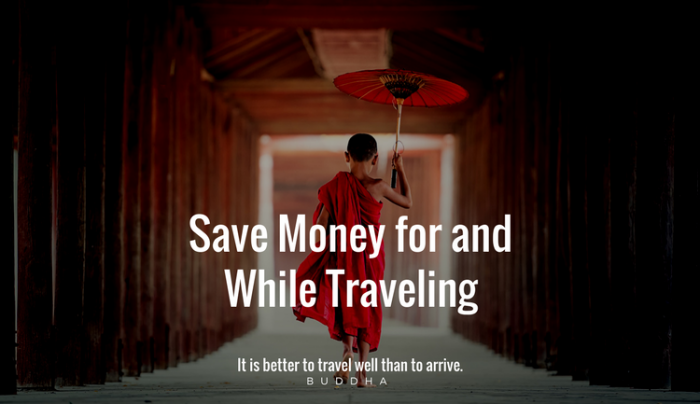 Travel money saved is travel money to spend elsewhere! 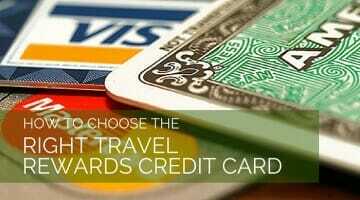 Here’s how to find the right travel rewards credit card for you – balancing bonuses with travel style with lifestyle. Where to go. When to go. How to go. All of this is wrapped up in these three steps to solo travel on a tight budget. 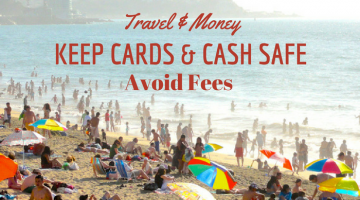 Lots of tips on how to manage your money, keep your cash and cards safe and avoid ATM and foreign exchange fees as you travel. 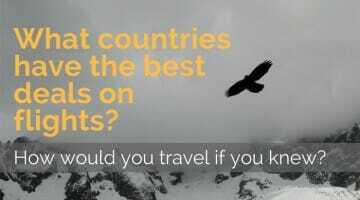 Here are winning and losing destinations based on currency trends PLUS 5 top tips you need to know for saving as you exchange your money. 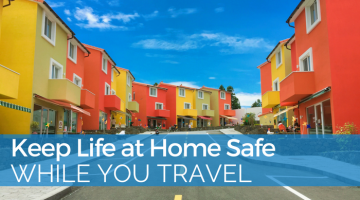 Here are tips to protect your home, your credit rating, the validity of your house insurance and your bank account from unnecessary expenses as you travel. When, where, how and with whom you book your flights all contribute to the price you pay. Here’s how to get the best deal on flights. 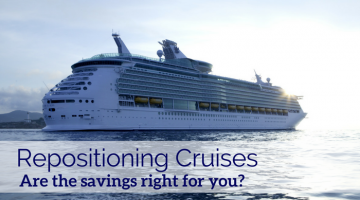 A repositioning cruise can be a great deal. They are also different than most cruises and can be hard to find. Here’s what you need to know and how to book. The desire is great but you have no money to travel. What to Do? Here’s how to think it through and links to 16 posts for greater detail. 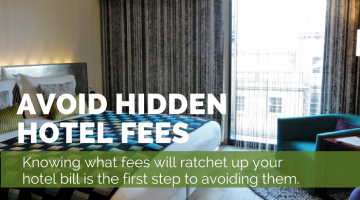 Tips to avoid hotel fees and help you save money. 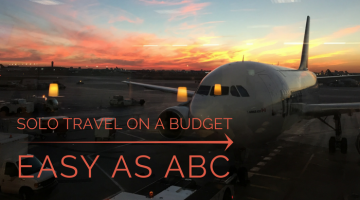 Here’s how to plan your trip so that you return home without breaking your travel budget. 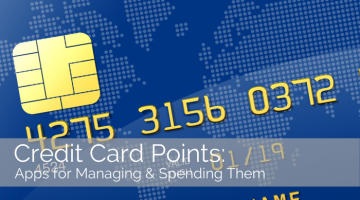 Credit card points are an important part of my financial picture for travel. Here’s a new app for Canadians that helps monitor and manage points better. Oh it can mount up. Coins and bills from other countries that you’ll never return to. 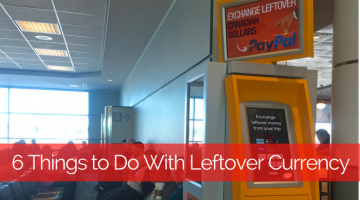 What do you do with leftover currency? Here are 6 ways to manage it. Why spend your money on the boring, tedious part of travel – the airport. 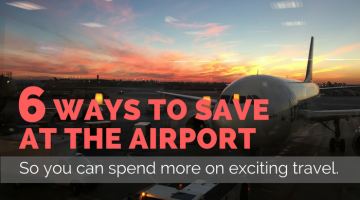 Here are 6 ways to save at the airport so you have more to spend on real travel! Sometimes going a little out of your way can save a lot. 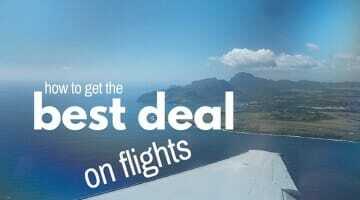 Here are the countries that have the best and deals on flights domestically and internationally. 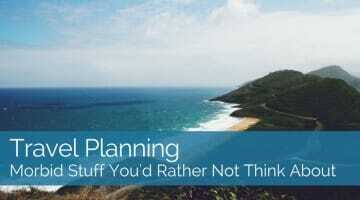 Not all travel planning is fun but it is all important. Here’s how one reader dealt with the issues of travel insurance, wills and repatriation of remains. Meeting locals is wonderful but travel is expensive. Homestay helps you in both regards. 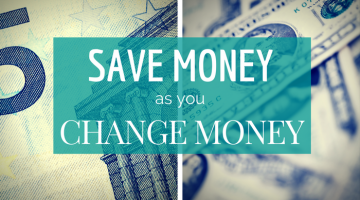 You can save money and you can make money with Homestay. Lost your credit card? What to do about it is no longer the simple “cancel it” answer. 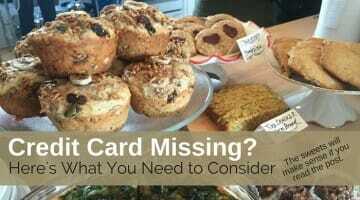 Here’s your decision path for a credit card gone missing. Opportunities arise that simply demand that you break your travel budget. 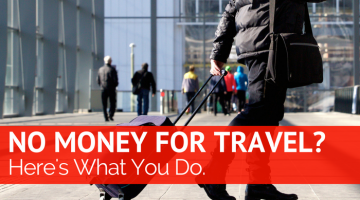 Here’s how to make travel money decisions and break your budget with impunity. For some, cruising is the only way to travel. No packing and unpacking. Many ports of call. But it can be expensive. 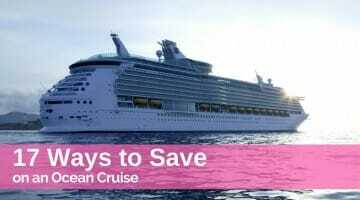 Here’s how to save on an ocean cruise.